We bring data to life. Data Realty’s mission is to harness the power of data and use it to fuel the economic engine of growing companies, communities and people. 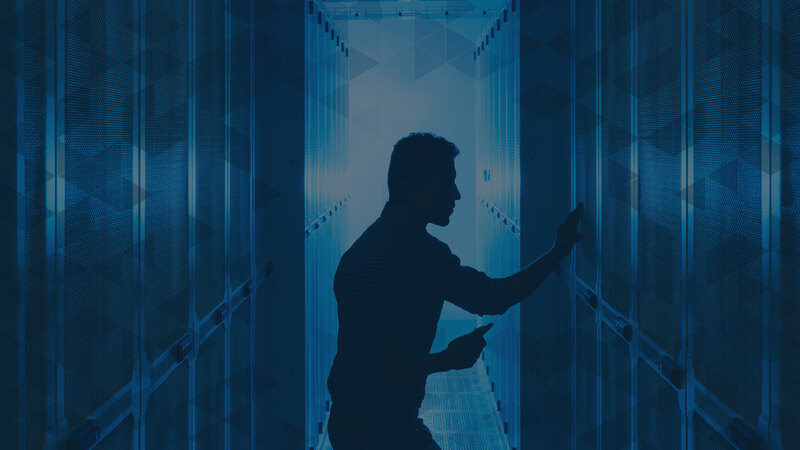 Our data centers provide secure, reliable storage of data and include industry-leading features and experienced staff who are focused on providing the optimal environment for data storage and processing. 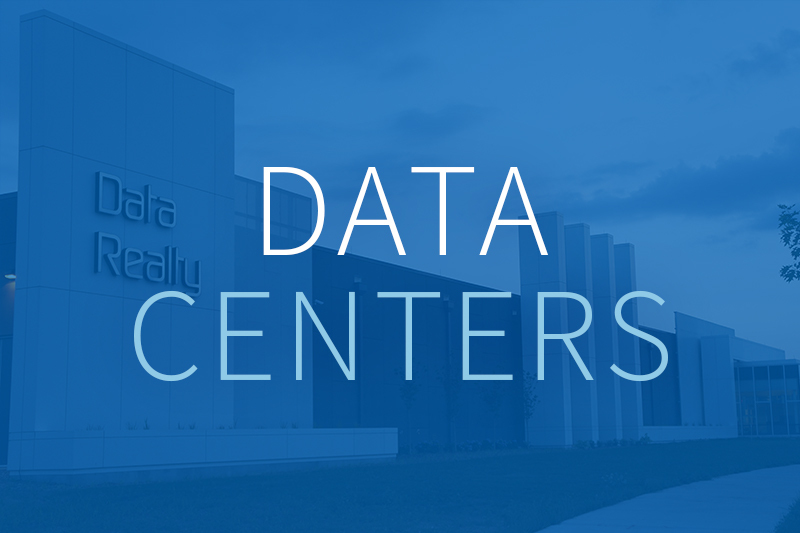 Our flagship data center, located in South Bend, Indiana, was designed in collaboration with world-renowned data scientists specifically to enable analytics. 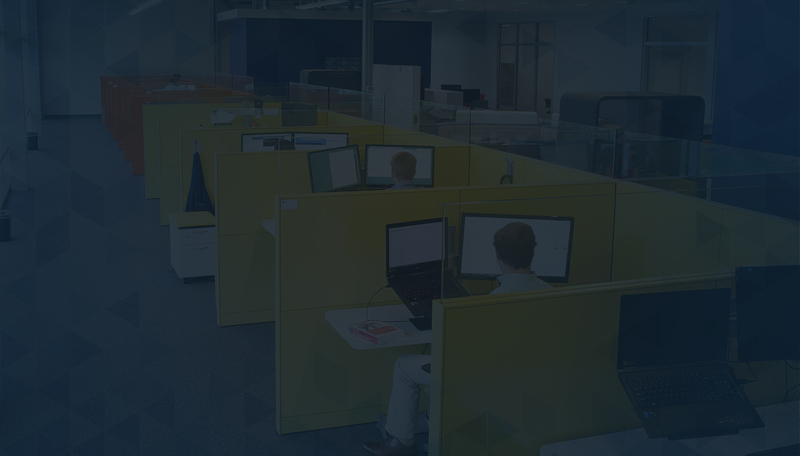 MicroIntegration partners with clients to either lead or supplement Information Technology (IT) initiatives, delivering critical services and solutions to businesses—all within a secure, hosted, worry-free environment. 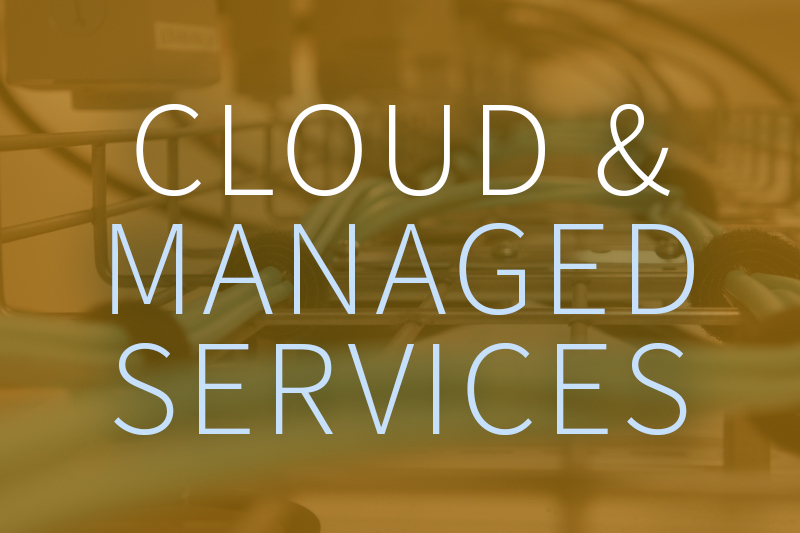 They offer hybrid clouds, data protection, network solutions, security solutions, and fully managed IT services, as well as IT consulting services. 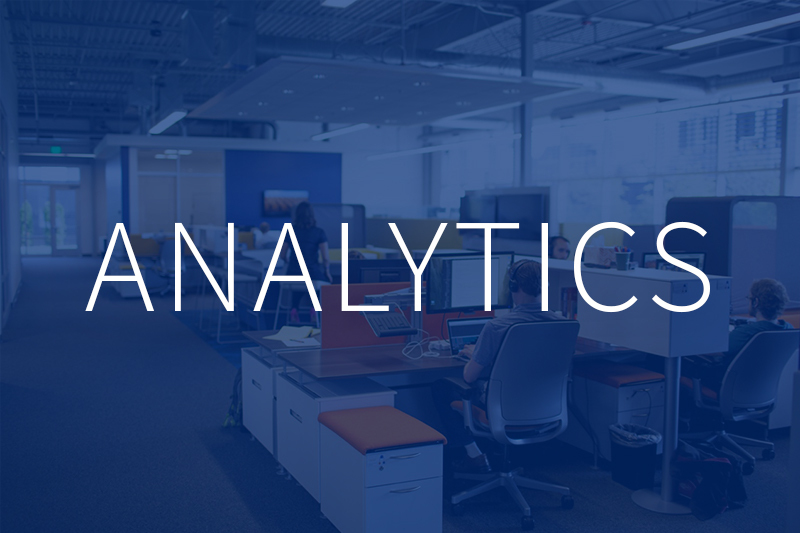 We are looking for new team members who are passionate about data and want to work in a fast-paced, stimulating environment alongside some of the brightest minds in the industry.